Be prepared, however, for more frequent service interruptions. Depending on how seriously China takes this campaign, it will engage in blocking the IP addresses of VPN servers and traffic to them, resulting in downtime for users. VPN providers can change their servers’ IP addresses to restore service, but this requires time and money. 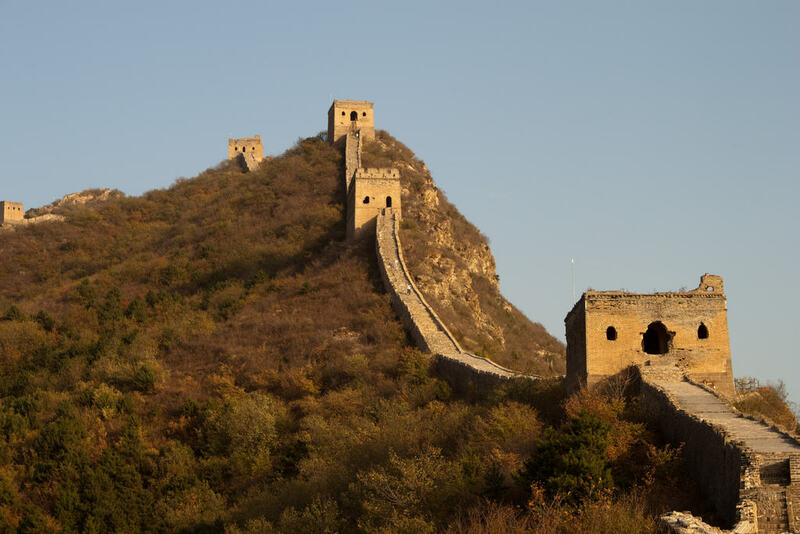 Check out our list of the best VPNs for China, which have proven track records of minimizing downtime in such instances. One way to avoid deep packet inspection is to use obfuscation. Obfuscation is supported by some VPN providers as a means to make VPN-encrypted traffic look like normal, unencrypted traffic. Check to see if your VPN provider offers this capability. It may be called “scramble”, “obfuscation”, “Obfsproxy”, or something similar. Depending on the provider, it can be either enabled in the VPN app or must be manually configured.